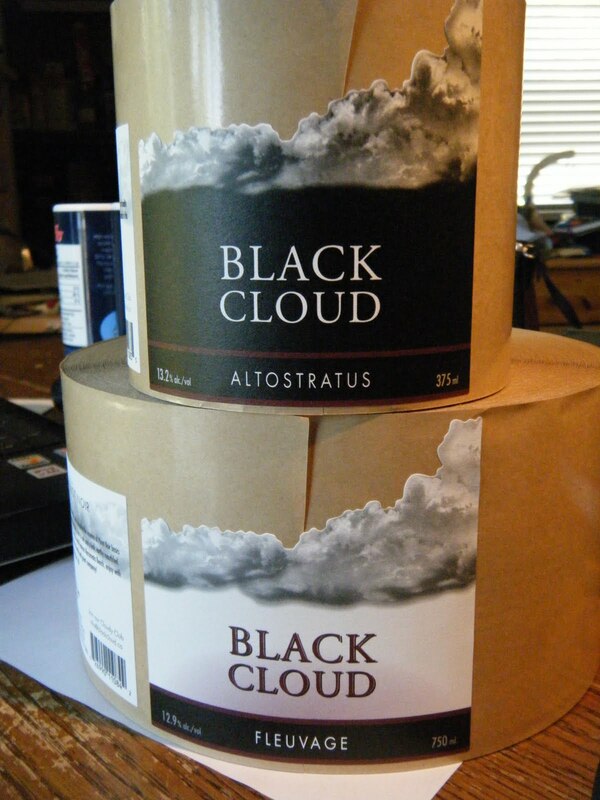 Black Cloud - Unmatched Pinot Noir: I'm No. 97! I'm No. 97! Out of the hundreds (maybe thousands) of wine blogs out there, I rate number 97 on the Top 100 list by these guys.